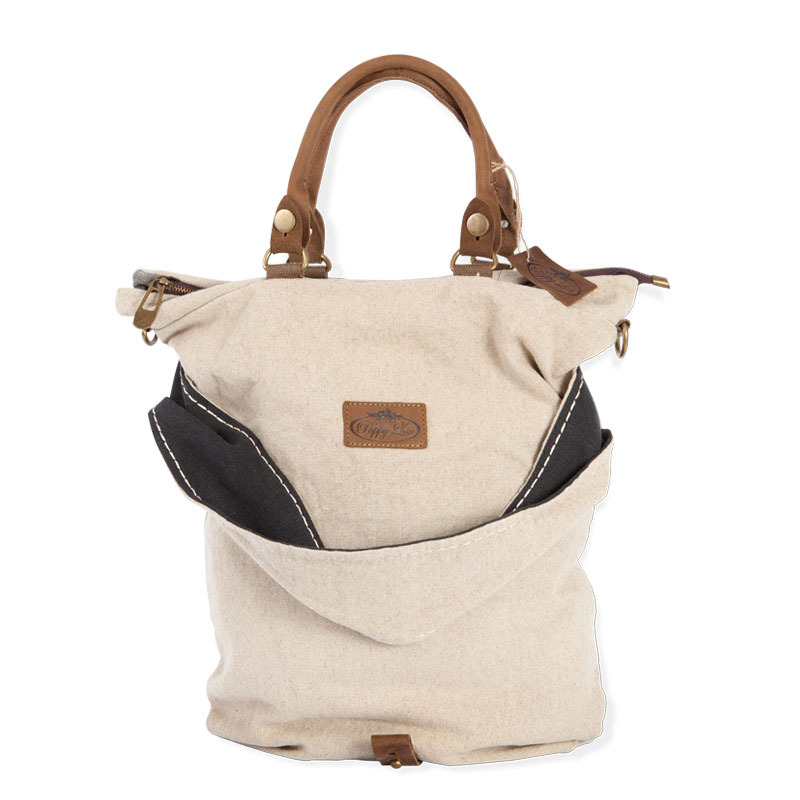 This understated, natural-look carry bag is practical fashion at its highest. It has been created out of fully gentle hand washable, heavy duty canvas with real leather handles on both straps and also comes with an extra extendable strap for “over the shoulder” carrying, fitting across prams and over shopping trolleys. It’s also big and roomy. With its grey denim-look lining perfectly contrasting the fawn exterior, it is perfect for any young mum who loves the feeling of freedom where she can be herself, have everything she needs for her baby and still look great.